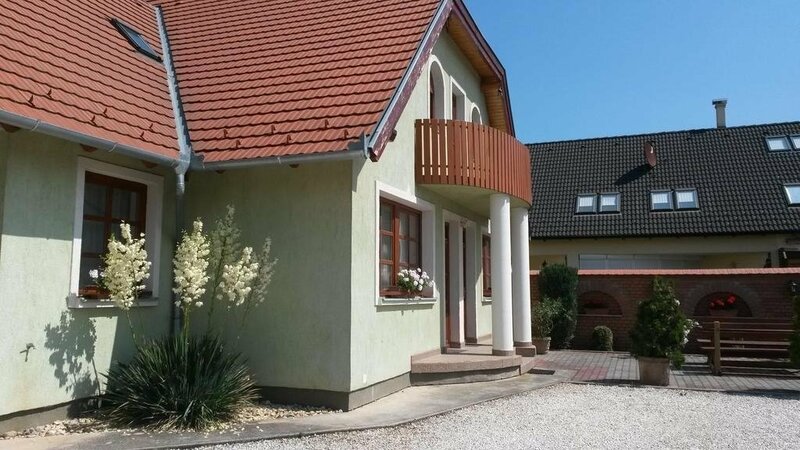 Gitta Apartman is a self-catering accommodation located in Bük, less than 2 km from the Bükfürdő Thermal Bath. It has a garden with a terrace and barbecue facilities. Free WiFi is available in all areas. All studios at the Gitta’s come with cable TV as well as with a well-equipped kitchenette including a microwave. Each unit contains a private bathroom with a shower. The property offers free private parking. A restaurant and a grocery store are within 600 and 800 m respectively. A train station is 2 km away and a golf course is within 3 km.